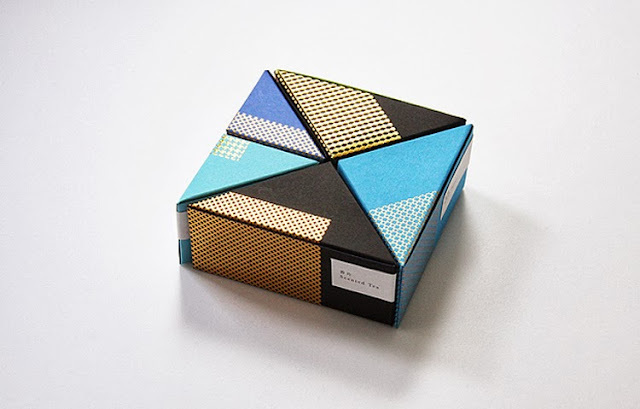 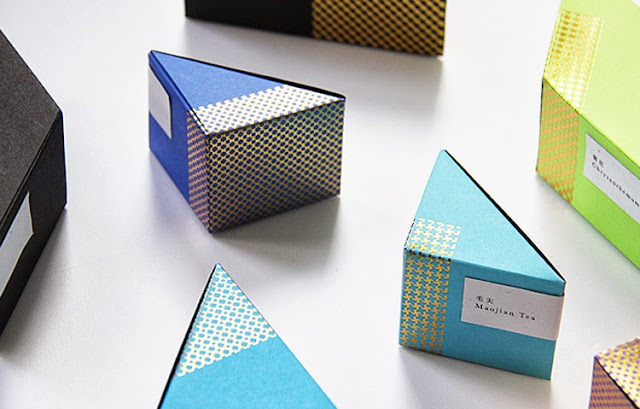 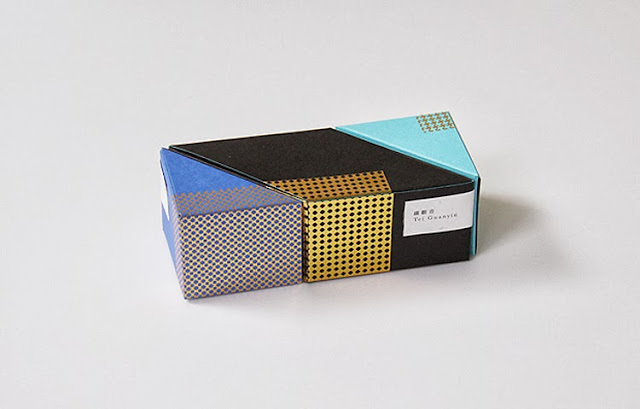 This flipping fantastic tea packaging concept is designed by Ken Lo from Hong Kong based design studio Blow for paper company Polytrade. 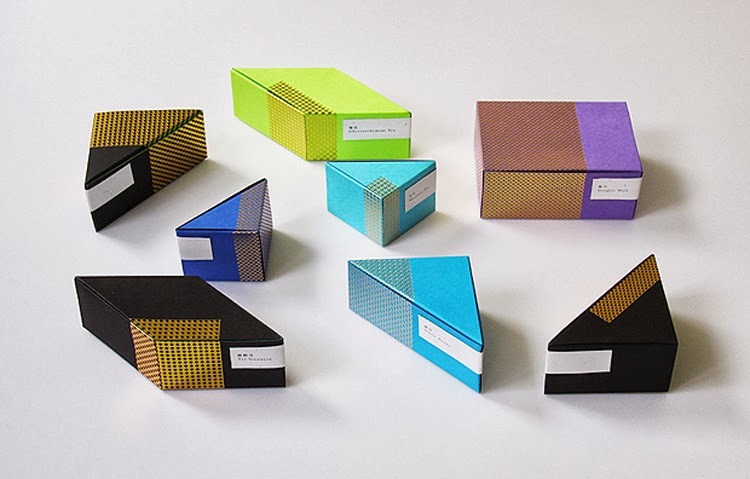 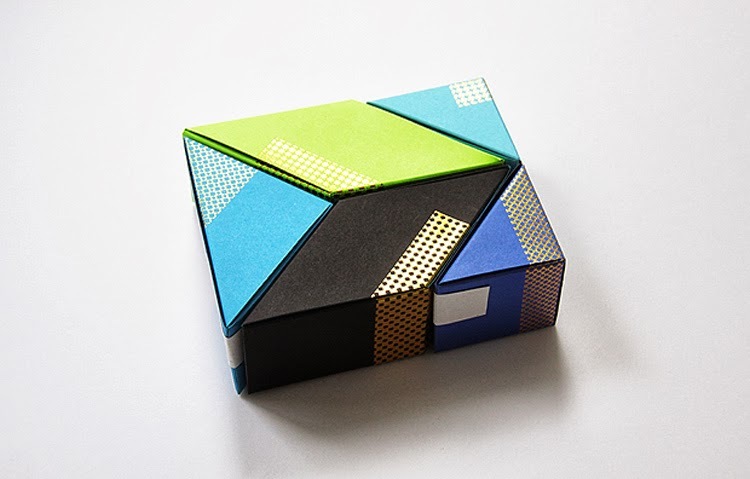 Blow was asked to create several packaging suites to explore the possibility of Astrobrights paper. View all the packaging ideas here. 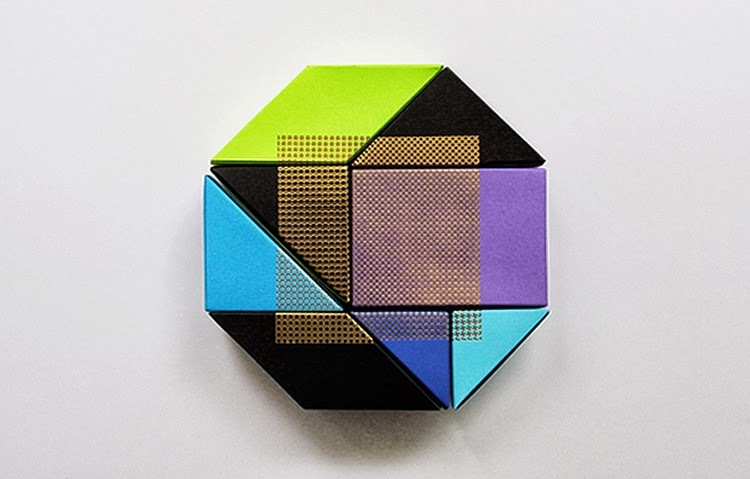 Via Plenty of Colour.